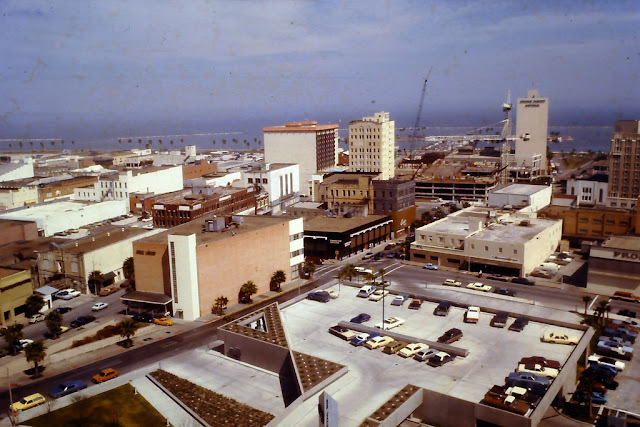 Corpus Christi, colloquially Corpus, is a coastal city in the South Texas region of the U.S. state of Texas. 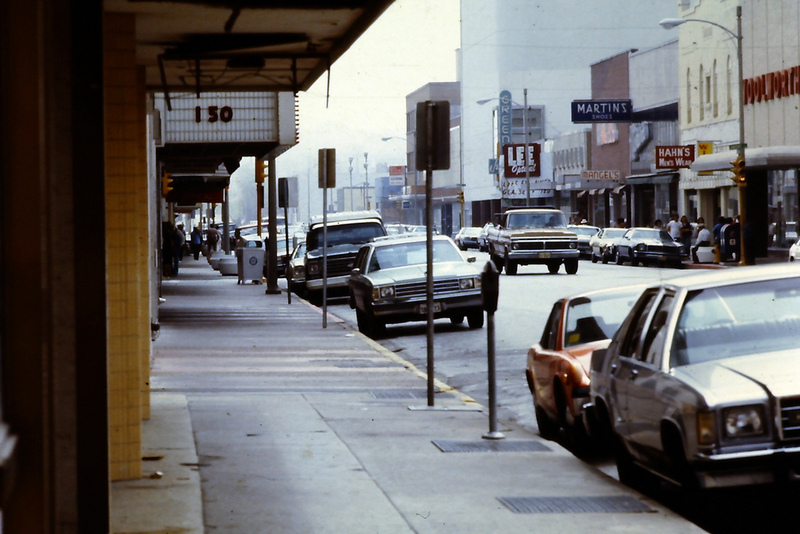 The county seat of Nueces County, it also extends into Aransas, Kleberg, and San Patricio Counties. 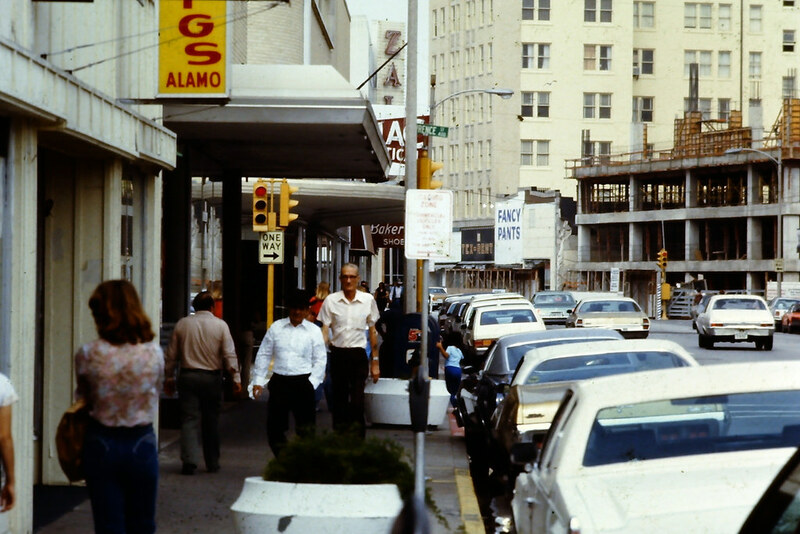 Corpus Christi is 130 miles southeast of San Antonio. 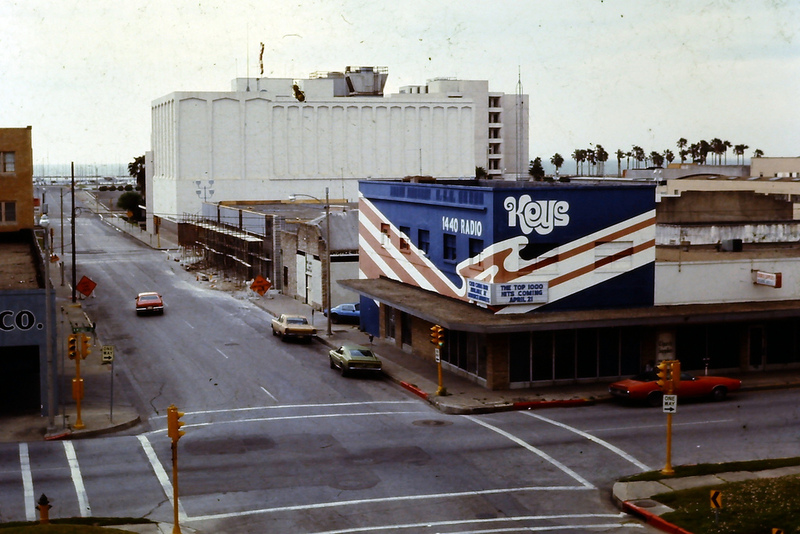 The city's political boundaries encompass Nueces Bay and Corpus Christi Bay. 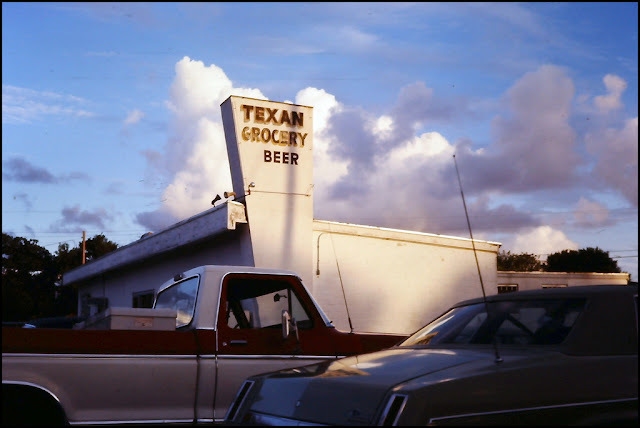 Its zoned boundaries include small land parcels or water inlets of three neighboring counties. 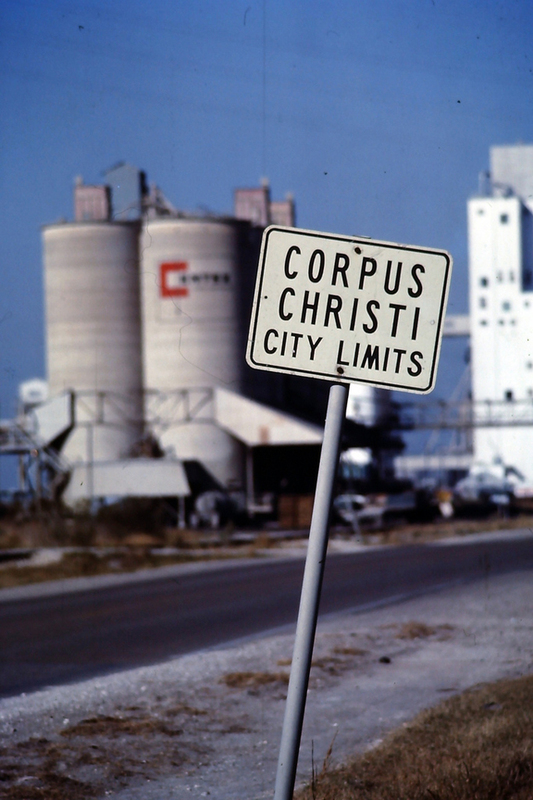 The Port of Corpus Christi is the fifth-largest in the United States. The region is served by the Corpus Christi International Airport. 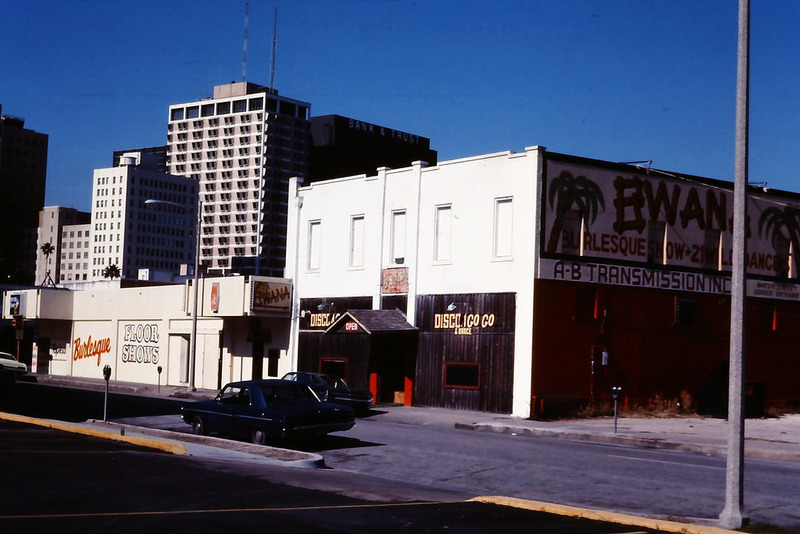 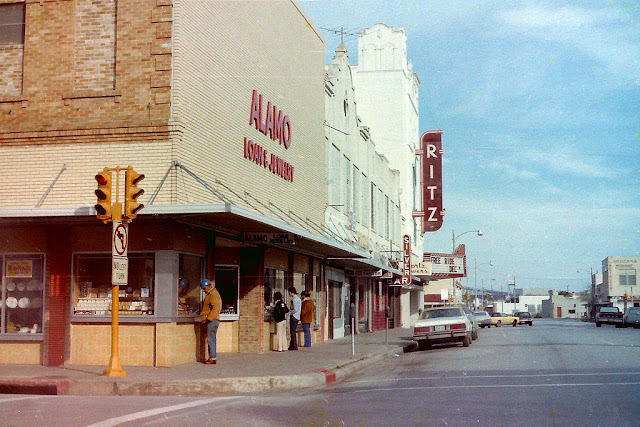 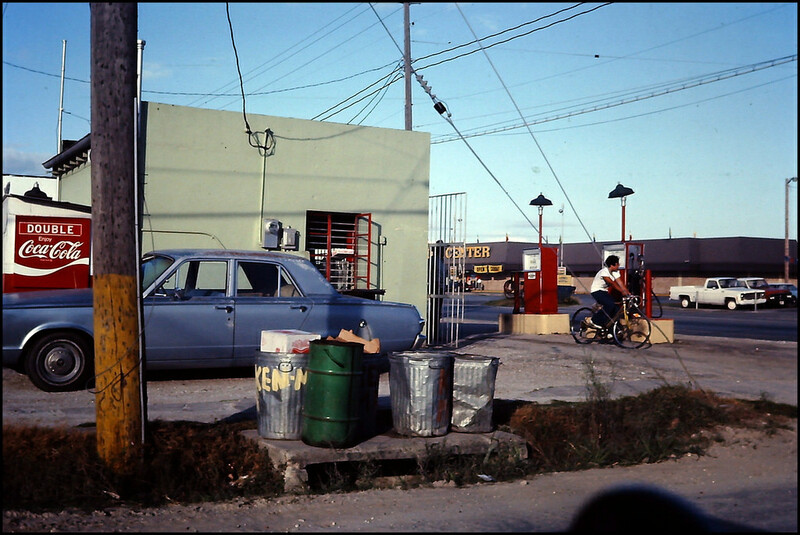 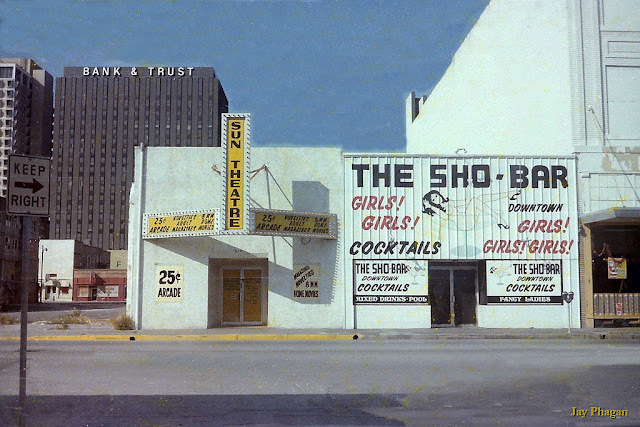 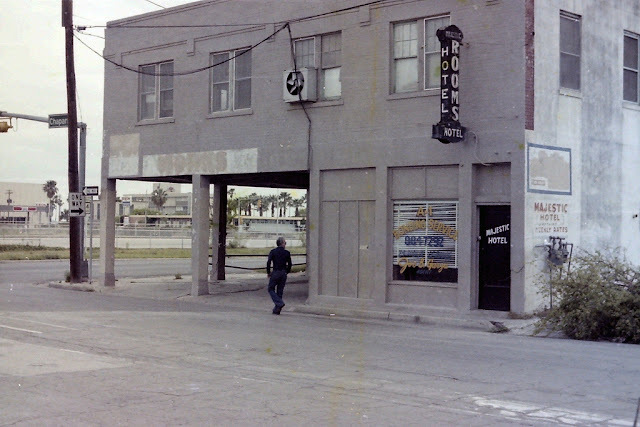 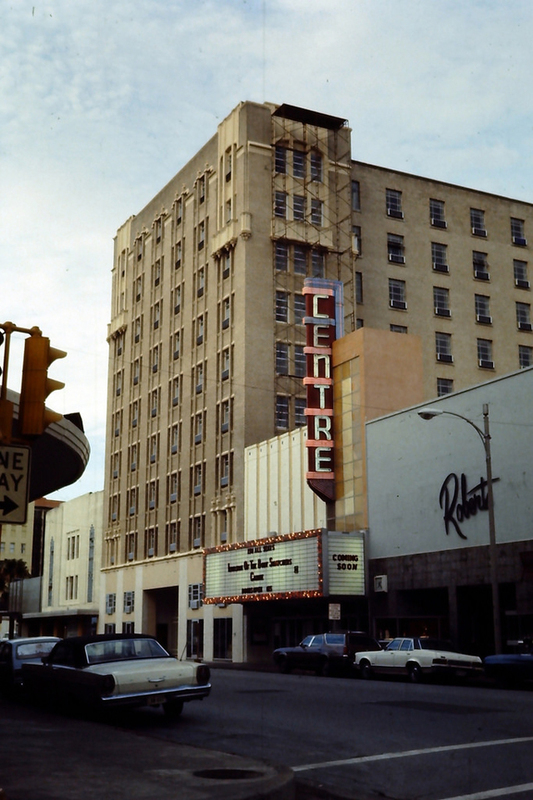 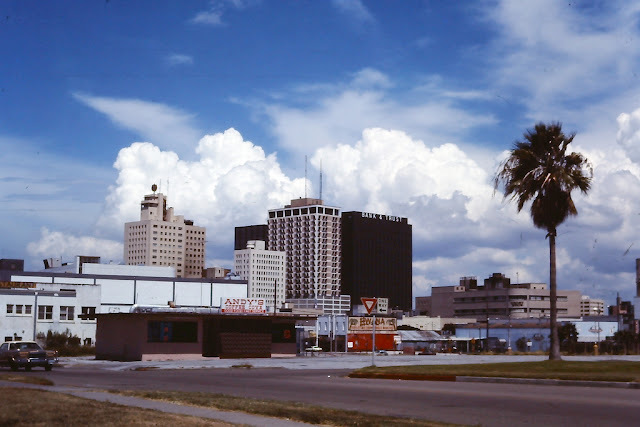 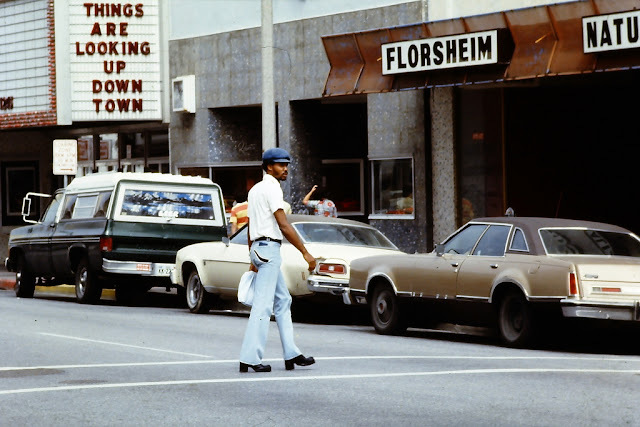 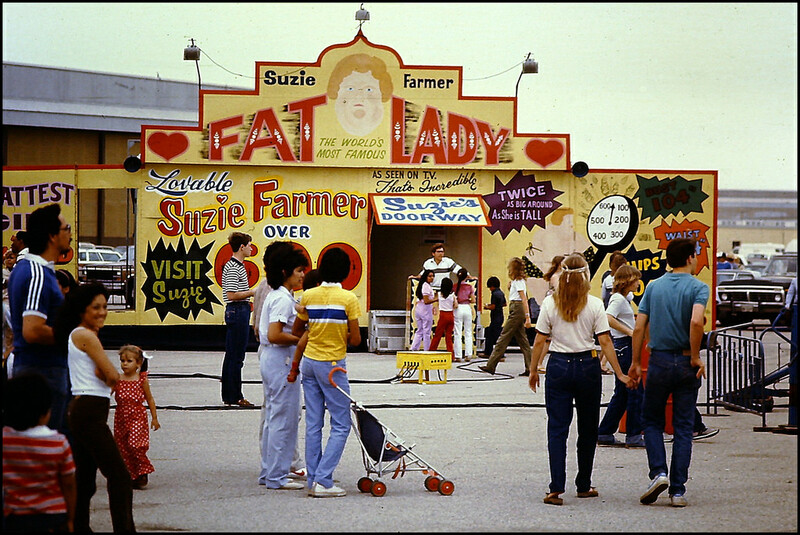 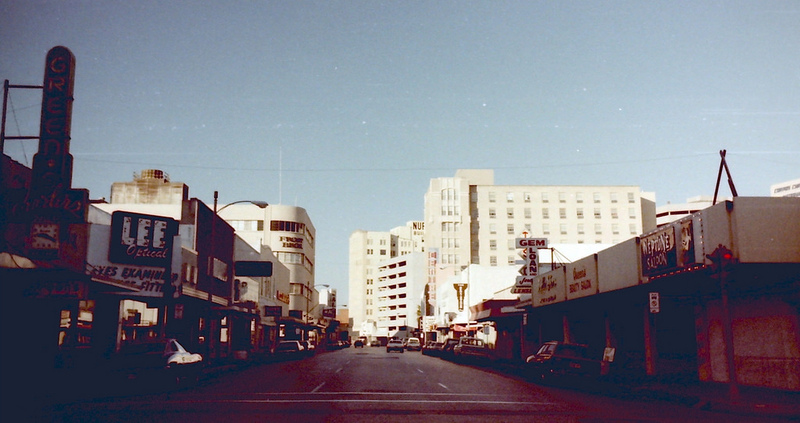 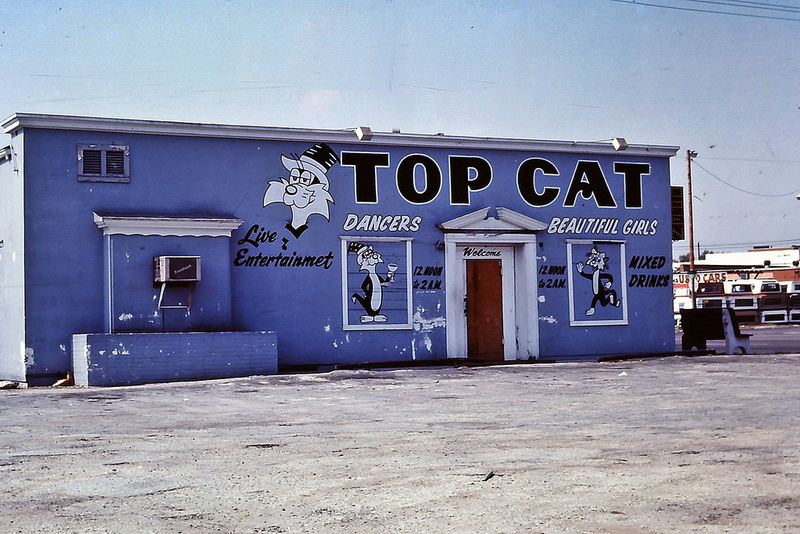 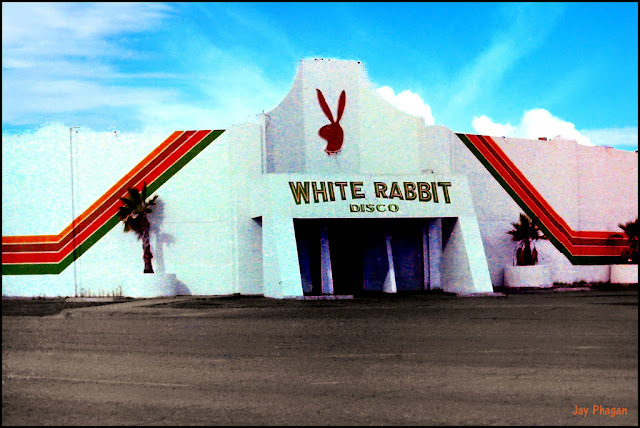 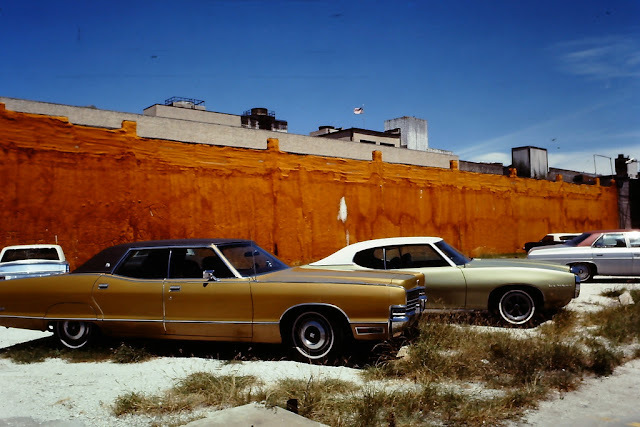 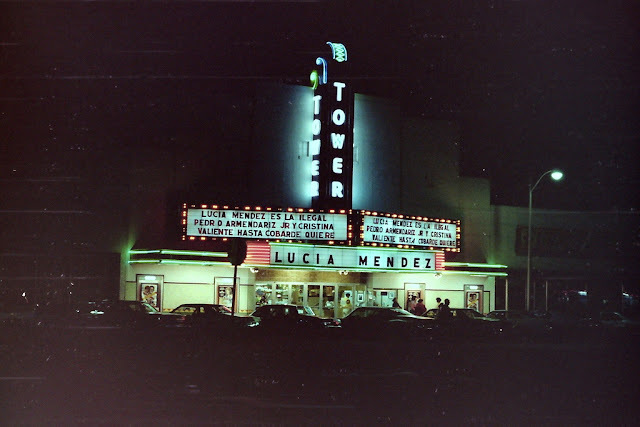 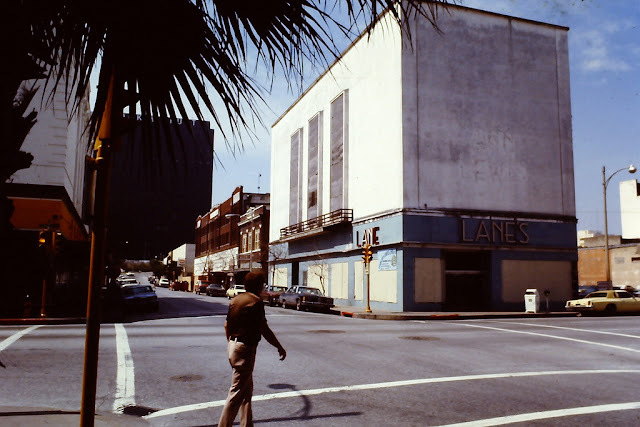 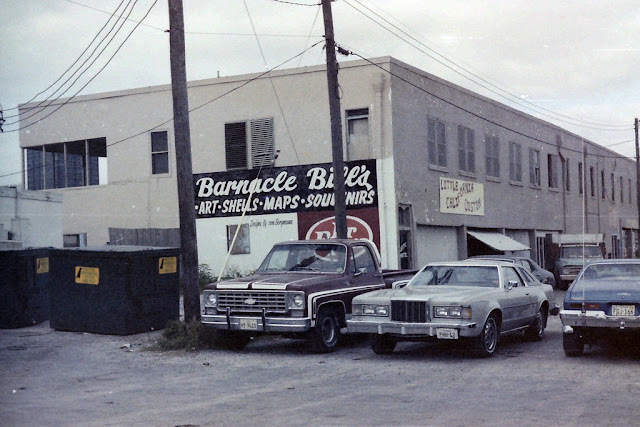 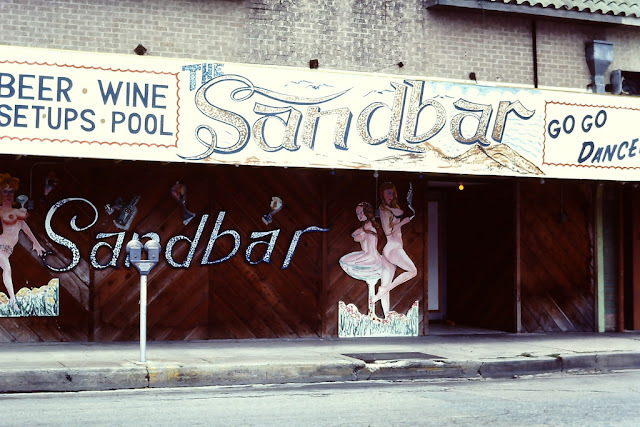 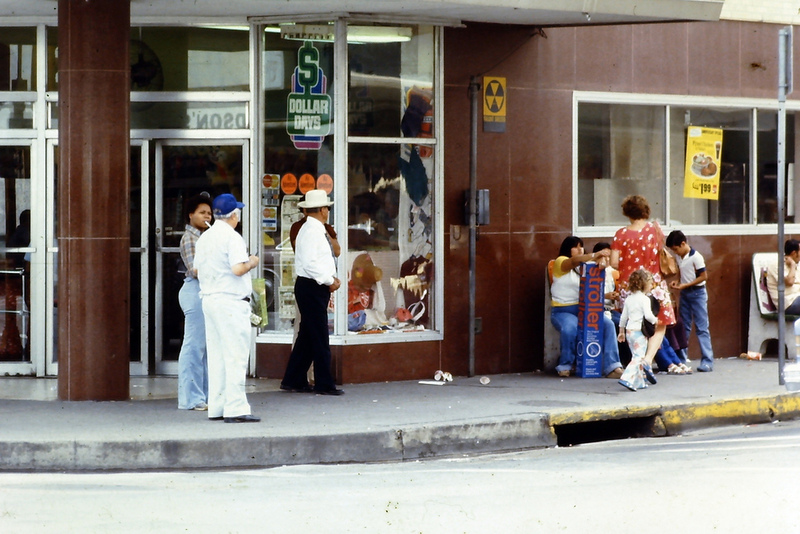 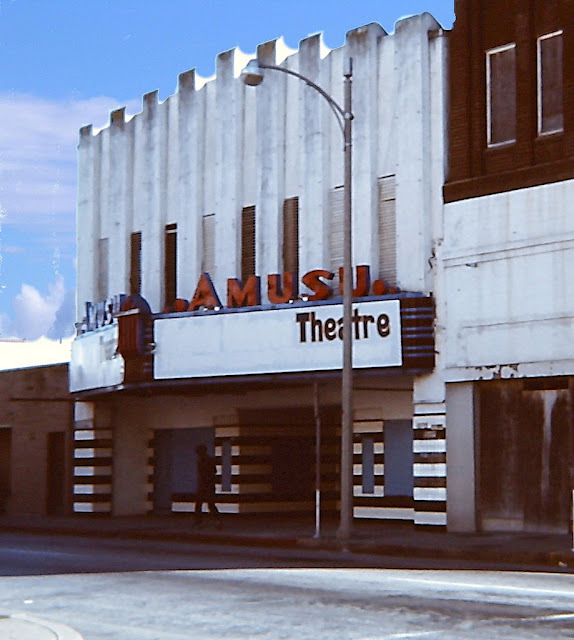 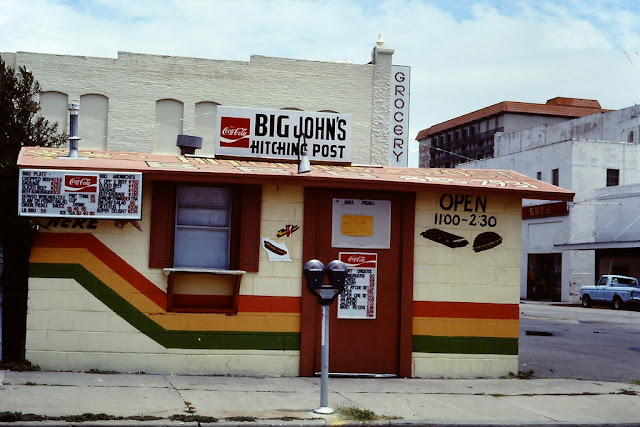 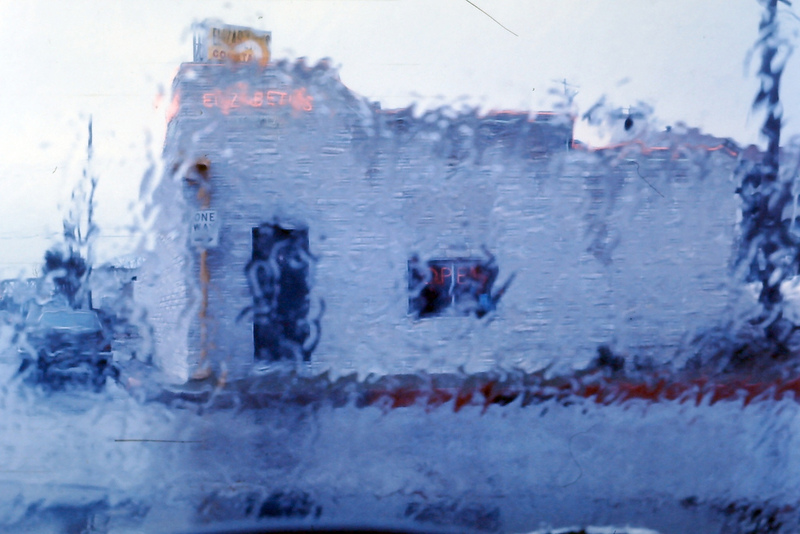 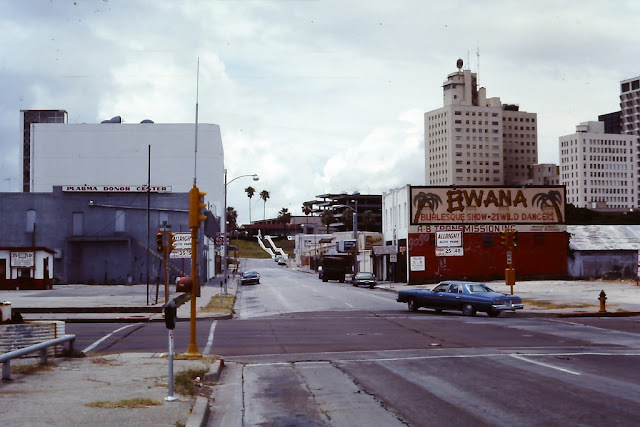 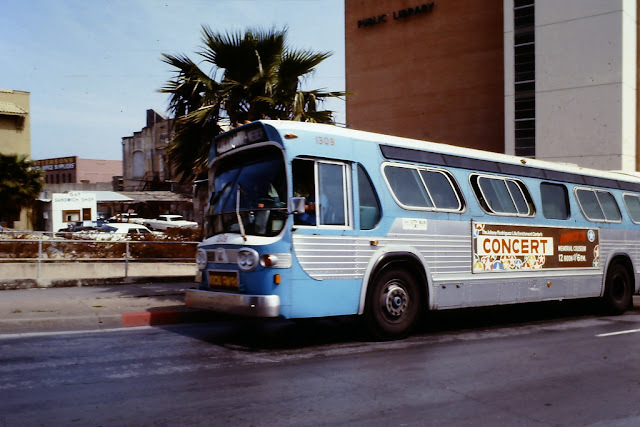 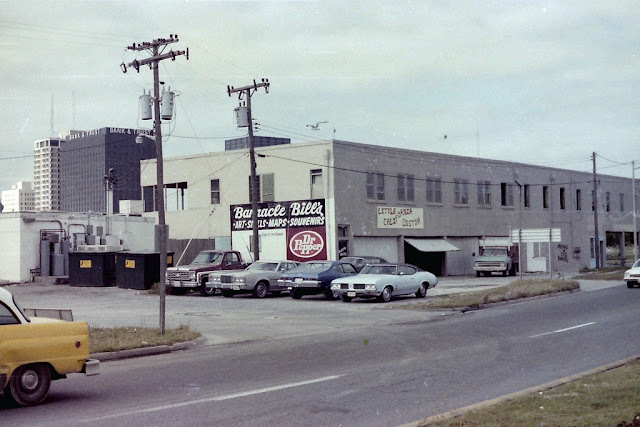 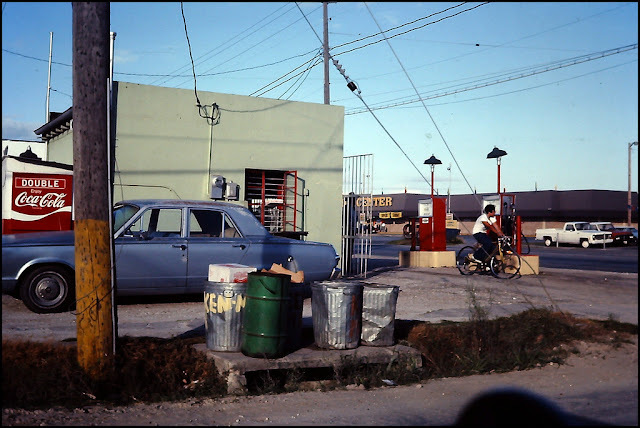 These photos were taken in the downtown area of Corpus Christi, Texas in the late 1970s by Texas-based photographer Jay Phagan.